The 2018 GMC Sierra 1500 performance sets it apart from other light-duty pickup trucks in its class. Properly equipped, it can tow up to 12,500 pounds. The new Sierra 1500 owes its notable power to its three V6 and V8 engines. 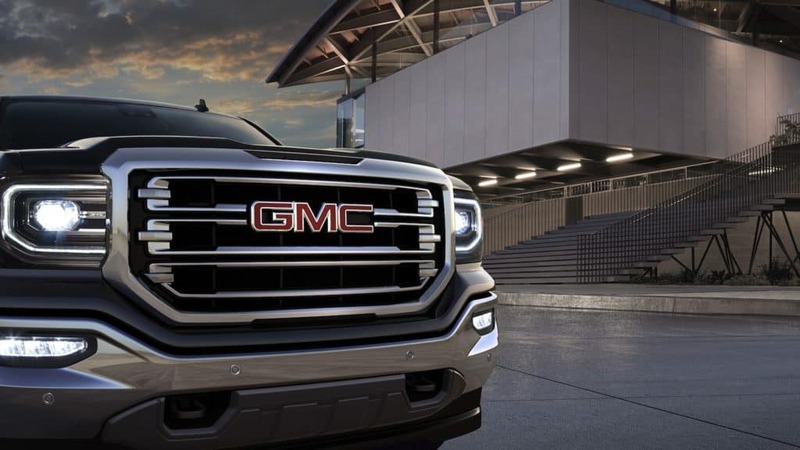 Read on to find out which engine best suits your everyday needs, as well as available GMC Sierra 1500 performance upgrades. All in all, the Sierra delivers the power you’d expect from the GMC brand. Standard on the Sierra 1500 Base is a 4.3L V6 engine that’s rated at 285 hp and 305 lb-ft of torque. This engine gets paired with a 6-speed automatic and optional four-wheel drive. Moving up to the SLT gives you two engine options: standard 5.3L V8 engine and optional 6.2L EcoTec V8 engine. The 5.3L generates 355 hp and 383 lb-ft of torque, while the larger, more powerful 6.2L produces 420 hp and 460 lb-ft. With the 4.3L V6 and Regular Cab Short Box, the Sierra 1500 earns 18 mpg city/24 mpg highway—its highest fuel economy rating. DURALIFE Brake Rotor: The Sierra 1500 includes DURALIFE brake rotor technology for protection against corrosion. Wheel Options: The Sierra 1500 Base and SLE come with 17-inch steel wheels and alloy wheels, respectively. Moving up to the Denali gets you 20-inch wheels. Available Adaptive Suspension Dampers: Adaptive suspension dampers control the firmness of the shock absorbers. They can be tightened for a sportier feel or loosened for a more comfortable, easy going ride through Fort Wainwright. 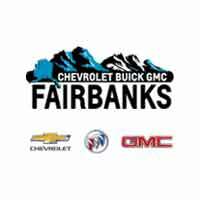 Experience the GMC Sierra 1500 Performance at Chevrolet Buick GMC of Fairbanks! Compare the GMC Sierra 1500 to the Ford F-150 an the RAM 1500 when you schedule a test drive at Chevrolet Buick GMC of Fairbanks. We’re located about 25 minutes from Eielson Air Force Base, AK.